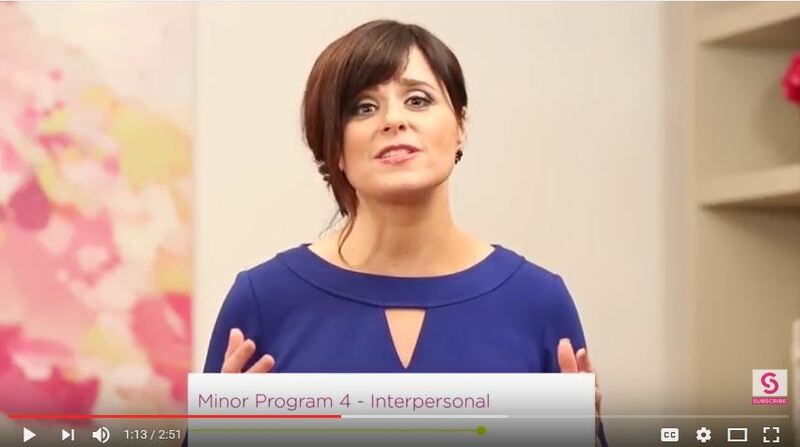 In this 30-minute video lesson, you will learn to use 3 of the 15 emotional intelligence competencies as we talk about Interpersonal Relationships, Empathy, and Social Responsibility. When someone is strong in interpersonal relationships, they can easily establish mutually satisfying relationships and feel at home in social situations. This in turn allows you to have strong relationships, built on trust and compassion. • Generate a plan for self-development using the 3 core competencies of the Interpersonal Composite Scale – Interpersonal Relationships, Empathy, and Social Responsibility.